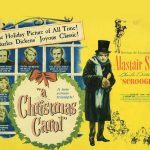 There have been many screen adaptations of Charles Dicken’s classic Christmas Carol, but none have surpassed this original 1951 version with the peerless Alastair Sim in the lead role of Scrooge, the man who considered Christmas as just humbug. 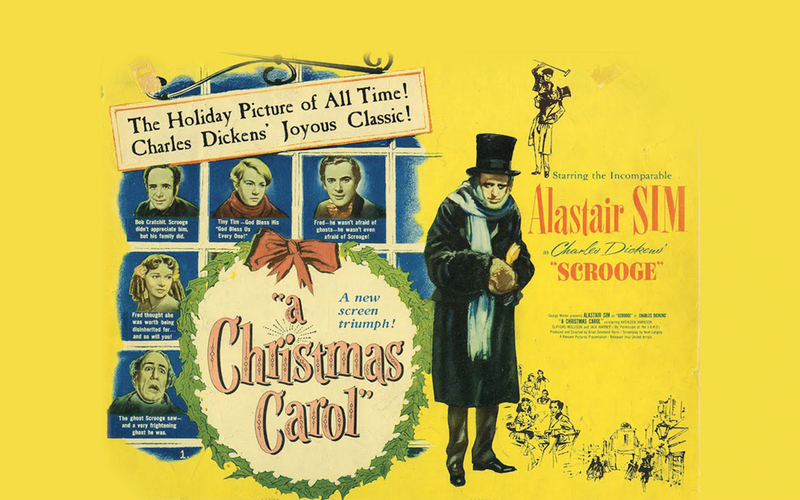 Featuring a flawless supporting cast that includes Mervyn Johns, Hermione Baddeley and Michael Hordern, this is the perfect Christmas film. Not to be missed early booking advisable. The above film will be screened in a party atmosphere with carol singing, spot prizes and light refreshments 30 mins prior to screening.